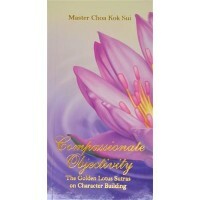 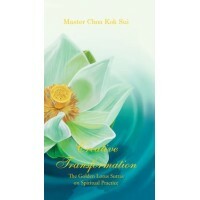 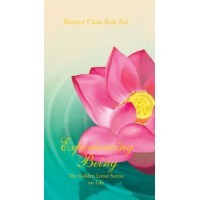 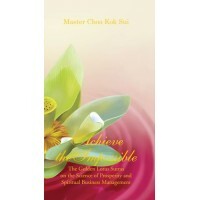 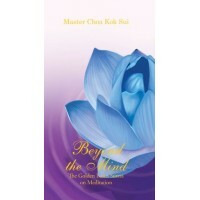 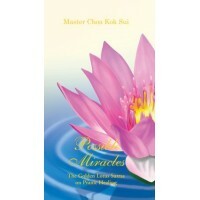 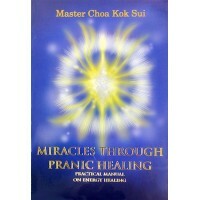 A manual for advanced healers using colour energies, divine healing and instructive healing. 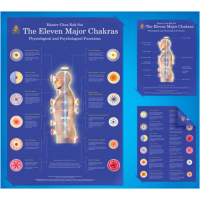 It includes a complete presentation of the 11 major chakras and many minor and mini chakras and how to heal them with advanced coloured energies. 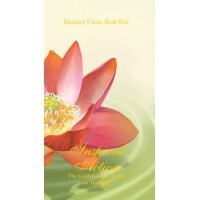 Learn specialized techniques for rapid growth of tissue, cell regeneration, cancer, diabetes, leukemia, and other severe illnesses. HandBook for the Advanced Pranic Healing Level II Course. 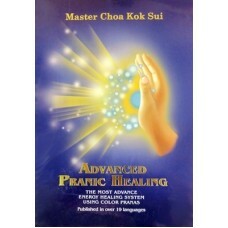 Formerly published as "The Ancient Science and Art of Pranic Healing" An easy-to-follow textbook t..